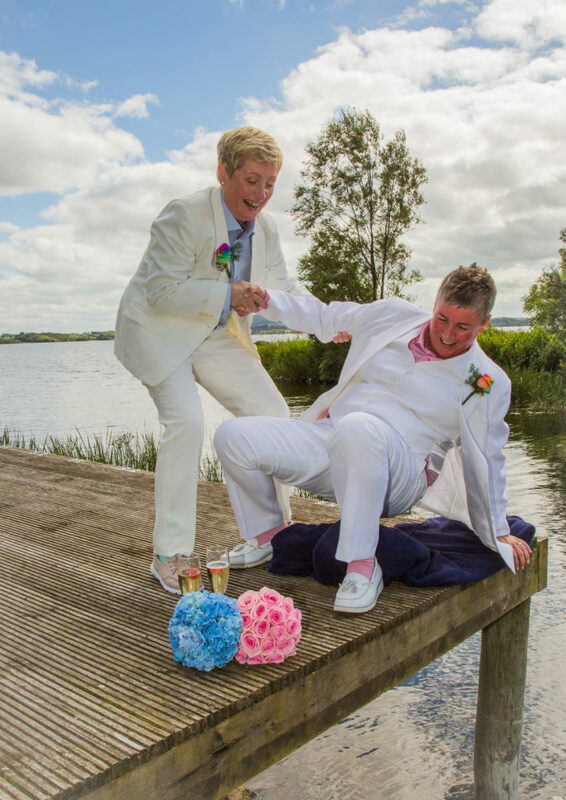 Have you popped the big question, or did you recently say yes to it? 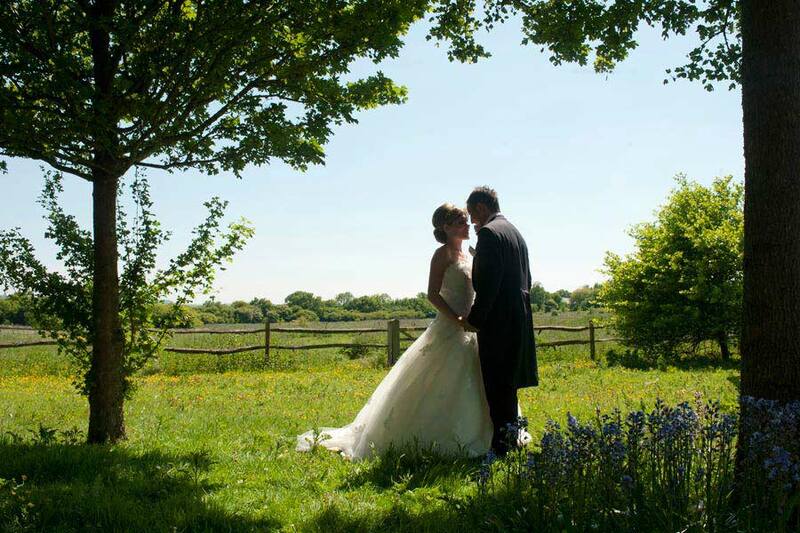 Then come and say ‘I Do' to Crover House Hotel. 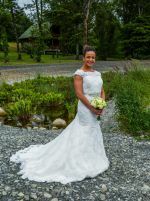 Imagine your wedding day with unparalleled service, commanding views and mature grounds on one of Ireland’s most sought after family-run countryside Hotels. 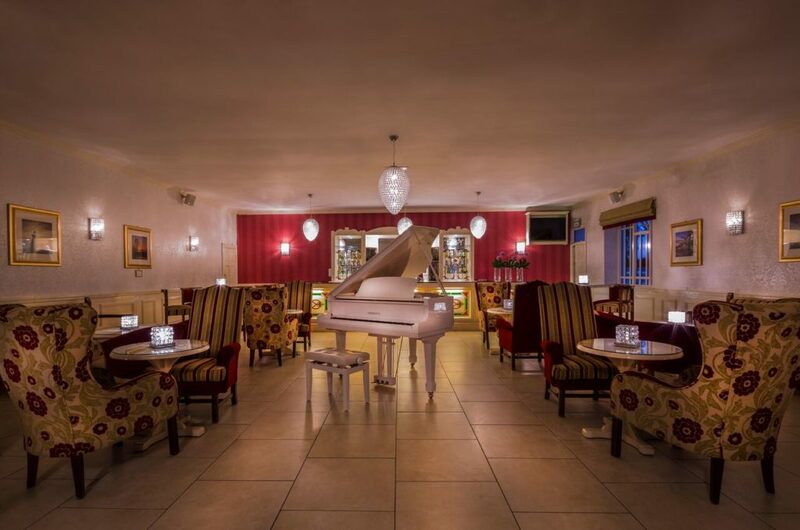 Crover House Hotel and Golf Club located in Co. Cavan is one of Ireland’s hidden Gems. 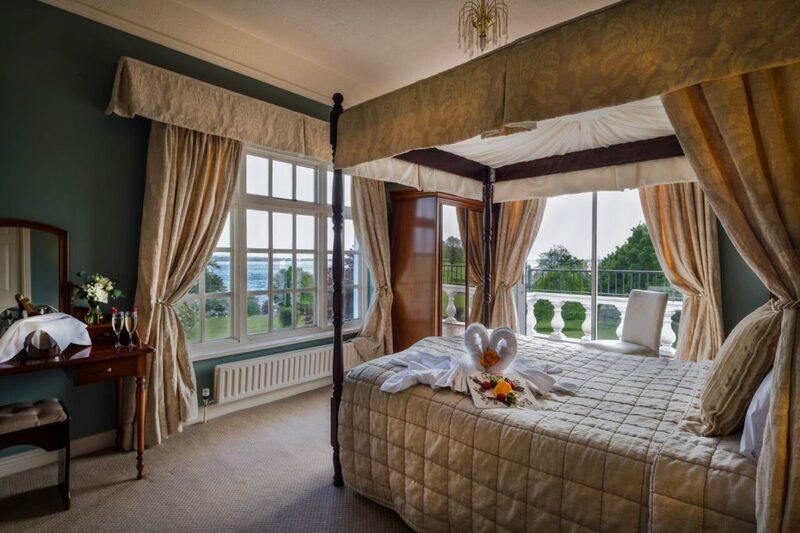 Located on our private shores of Lough Sheelin, Crover House Hotel offers you a personal service, with exceptional attention to detail to give you an unforgettable experience of a lifetime. 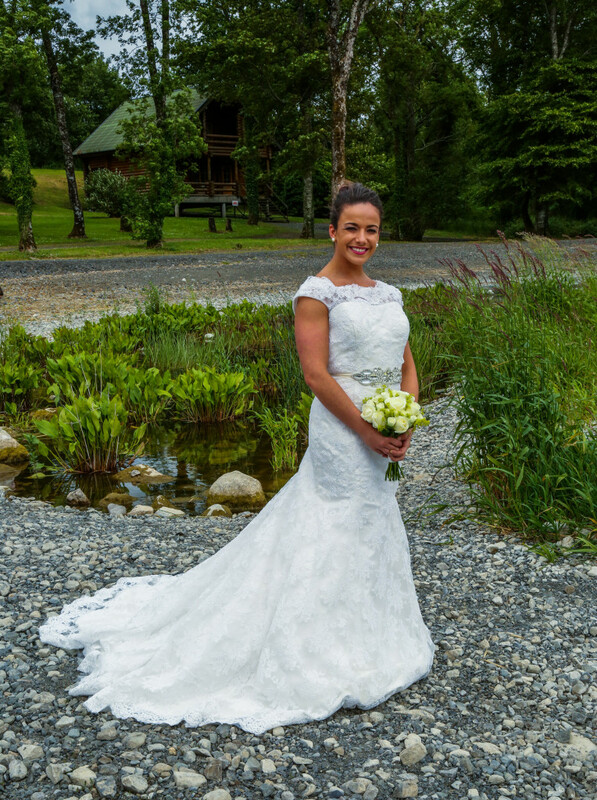 Come and meet Karyn who will help you to See, Feel and Experience how your day will be. We are dedicated to making it flow all flow with ease from you. 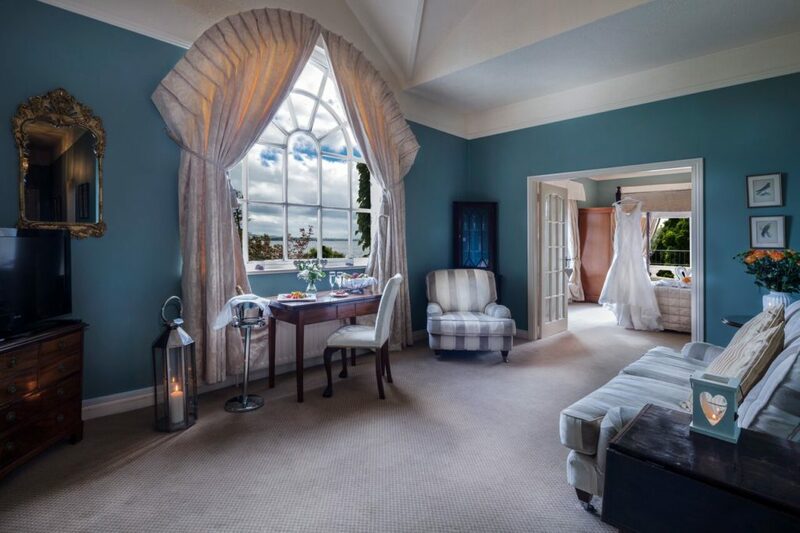 We can cater for smaller intimate numbers in a private dining room and larger numbers of 150 guests to 360 in our Arley Suite. 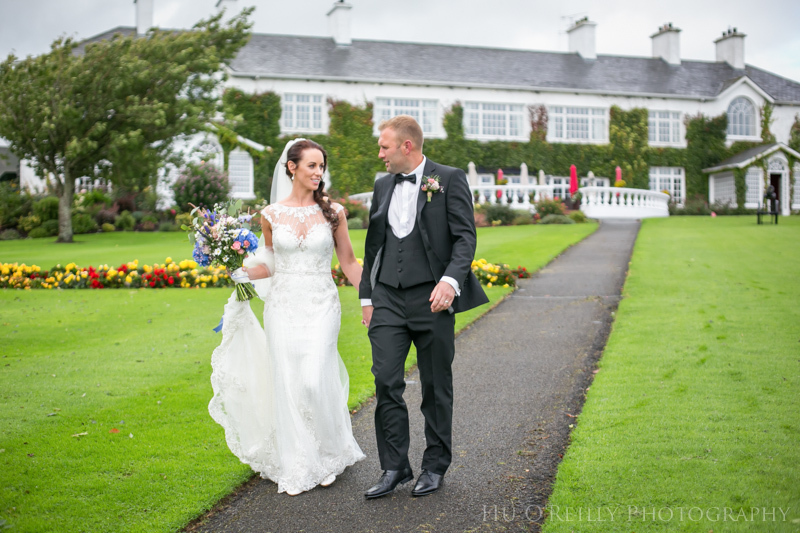 Crover House Hotel- Our unique location for your unique occasion, Your Wedding, your way. 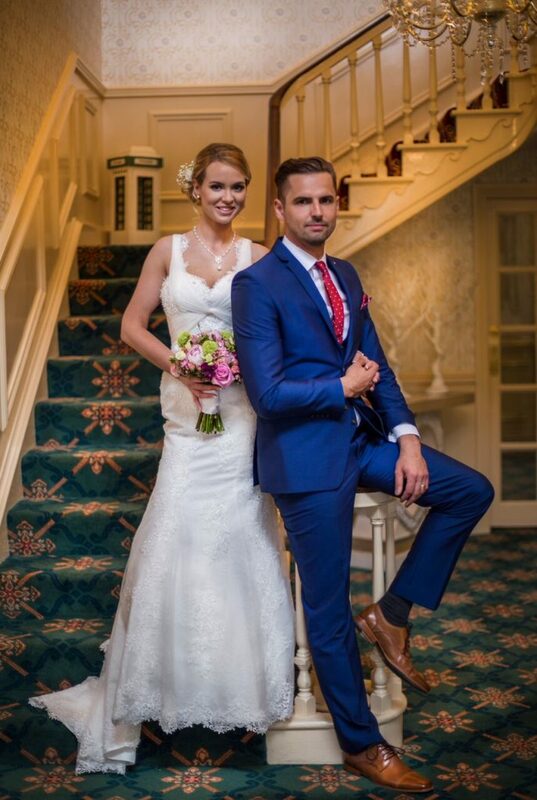 Crover House hotel at the heart of your Big Day. 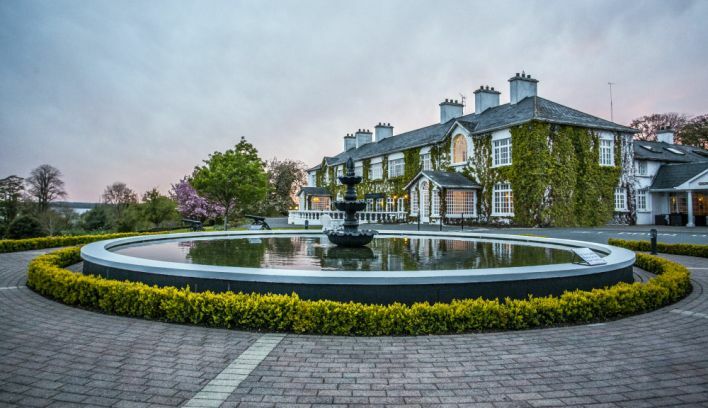 Crover House Hotel has recently been awarded 4 stars and is nominated for Waterside Venue of the year.